P eople who self publish (fund their own work), need all the assistance they can get. 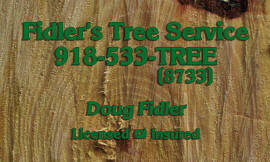 Through November,2013, we are offering free post cards when publishing at least 50 books, and $5-10 off 500 color business cards. These cards can promote the book, the author, or any number of other things. Visit http://www.gregathcompany.com/service/salep.html for full details on any current sales offerings! Unfortunately, after booking to near capacity for our October Retreat, Sky Ranch at Cave Springs informed us our ranch house availability was reduced by at least 5 hours, due to a new group’s needs. This was unforeseen as our 2013 schedule mirrored 2011, and the completed SRCS contract did not address time frame. While still welcome on this Christian campus, alternatives would have drastically reduced the retreat experience. We are sorry to announce that have found no comparable alternative and have canceled. We thank Julie McClain, Guest Services Specialist and Doug McClain, Camp Director for their efforts of August 28, 2013. 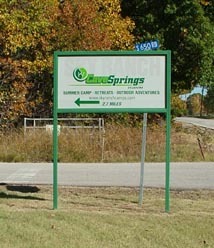 We have enjoyed our relationship with Cave Springs, since 2003, and everyone seems to have a wonderful time there. We wish all those attending SRCS during our originally scheduled dates the best.